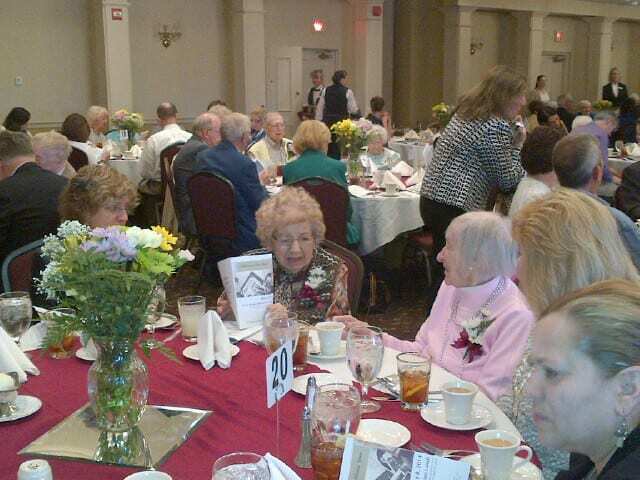 Age In Place Home attended an event hosted by The Berks County Area Agency on Aging to recognize and honor over 40 Centenarian guest for their unique witness of the past 100 years. This year’s event was held at The Inn at Reading, Wyomissing, PA on May 8th. 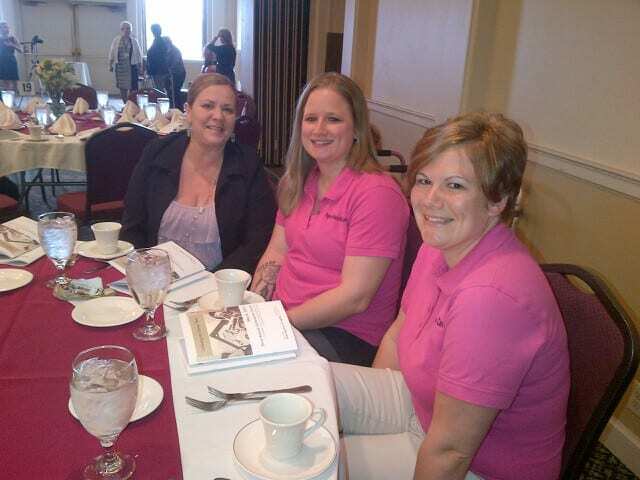 The entire office staff and community outreach team from Age In Place Home Care attended the event and were hard to miss in their beautiful pink shirts!